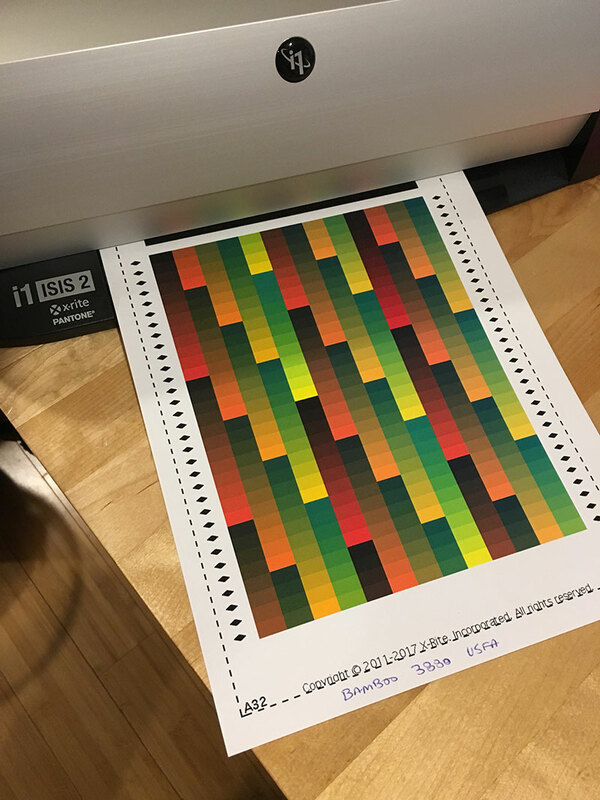 An ICC profile optimizes print quality and accurately reproduces original colors. It must be used with the printer settings, specified for each media. Each paper reacts differently and has a slightly different hue and a clean texture. Select the paper brand and the model of your printer, then you will see the list of papers. Once the paper mark and the printer model selected above, you will see the list of papers.